Providing high-quality and cost-effective education for your children. 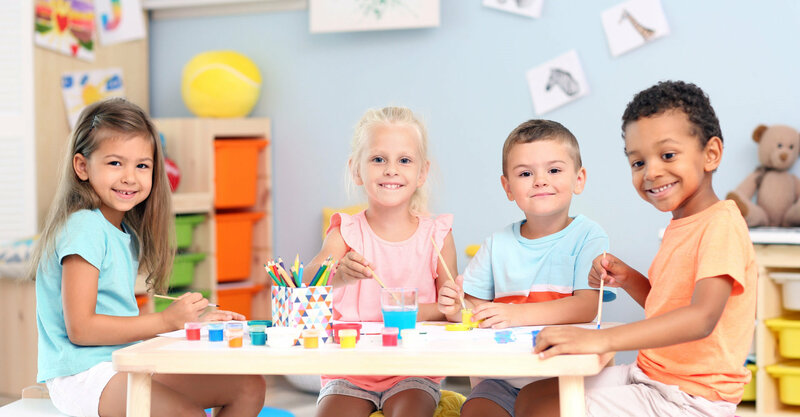 South Rowan Academy’s mission is to provide quality childcare to children ages 15 months to five years through a fun learning environment that will assist them in developing a firm foundation of values and educational skills. 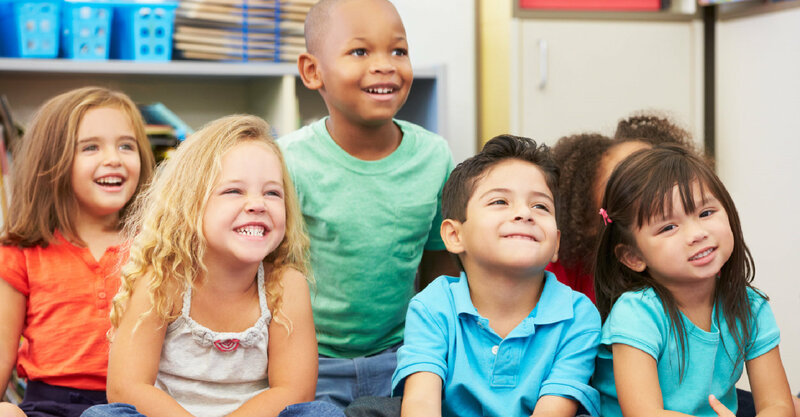 We also seek to provide quality before and after school programs that are both fun and rewarding for children ages five to 12 years old. 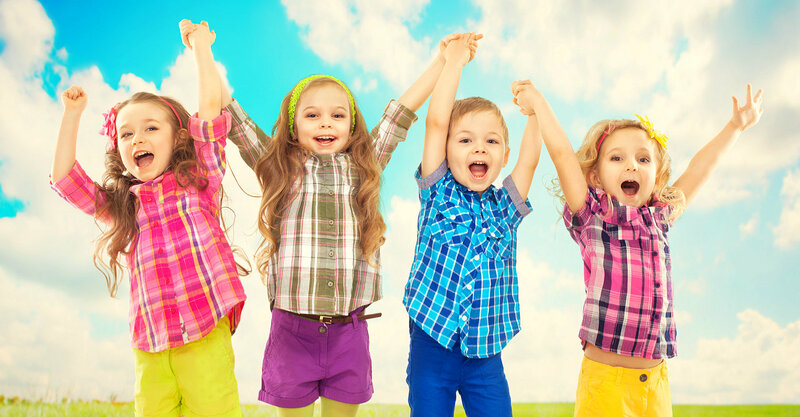 South Rowan Academy of Child Development, LLC is a licensed four-star family-owned and operated preschool that has been in business for 40 years in Rowan County. The location of our preschool facility in a renovated home creates a unique and home-like atmosphere for children and their parents. For 40 years, we have been molding children to their fullest potential. The non-institutional impression our childcare center gives promotes the sense of having a second home for the child. 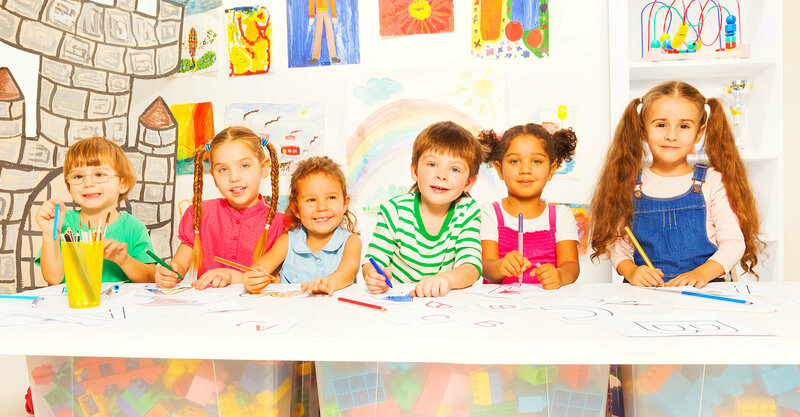 We also make sure that your child receives education and care from teachers who have established teaching experience. The loyalty of some of our staff members who stayed for 10 years and more at our preschool facility guarantees very few teacher turnovers. 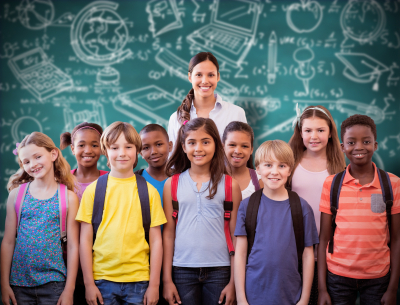 You can trust that your children will be cultivated in a cozy and well-facilitated environment, honed by teachers who treat them as their own. To accept unconditionally each child for what he or she is as a person. To treat each child with courtesy and consideration at all times. To be constantly aware and considerate of each child’s feelings. 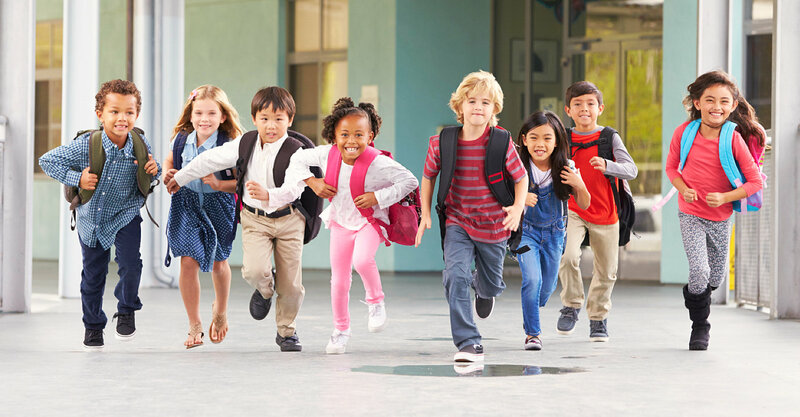 To be aware of safety conditions in the classroom, play areas, or while on field trips at all times. To allow each child to have opportunities for appropriate decision making in order to promote the development of independence. To give each child the opportunity to develop physically in a safe and secure environment. To provide an environment which enhances each child’s opportunities to develop and maintain a positive self-image. To give each child opportunities for success and achievement every day. 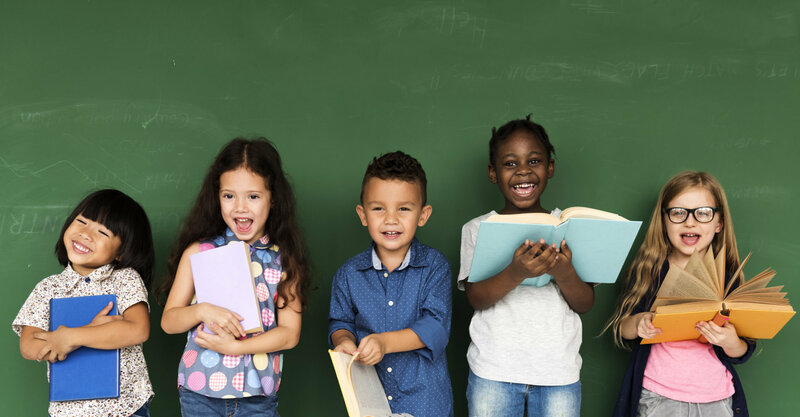 To provide each child with an environment that stimulates curiosity and enhances intellectual growth. To give each child responsibilities that will increase independence. To help instill in each child a love of learning. To listen carefully to what each child has to say in order to foster a sense of self-worth. To demonstrate respect for each child at all times. To give each child unconditional love at all times. To make sure that each staff member is a proper role model for every child at all times. To emphasize the importance of good manners and good morals. To respect and appreciate individual differences among the children and to encourage each child to do the same. Note: Children should attend preschool no more than 10 hours a day. Drop-Off: For the parents, kindly bring your child NO LATER than 10:00 a.m. each day. Our teachers do their curriculum in the mornings, as well as group time. Pick-Up: We close promptly at 6:00 p.m. If you are going to be late, please make other arrangements in picking up your child. Kindly give us a call if you will be late. We do not charge for occasional late comings. However, if it happens more often, guardians will be charged $1.00 per minute after 6:06 p.m.
Inclement Weather: We will be open for all snowy days as much as possible. Monday 6:30 a.m. 6:00 p.m.
Tuesday 6:30 a.m. 6:00 p.m.
Wednesday 6:30 a.m. 6:00 p.m.
Thursday 6:30 a.m. 6:00 p.m.
Friday 6:30 a.m. 6:00 p.m.
*The same fees apply for any week/month, including the holidays/closings below. Tuition must be paid each week regardless of days attended or days closed. NOTE: Holidays/days closed are subject to change. We try to give parents at least a month’s notice if we will be closed. These closings effect ALL of our programs, including Before/After School programs. The NC Pre-K program follows the Rowan-Salisbury Schools calendar of closings and early releases. Licensed childcare facilities have ratings of one to five stars. One star means the facility meets minimum licensing requirements. A two to five-star rating means the facility has voluntarily met higher program standards and higher staff education levels.